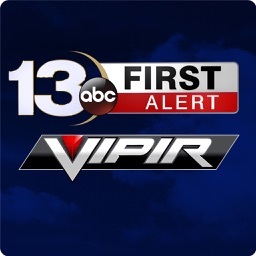 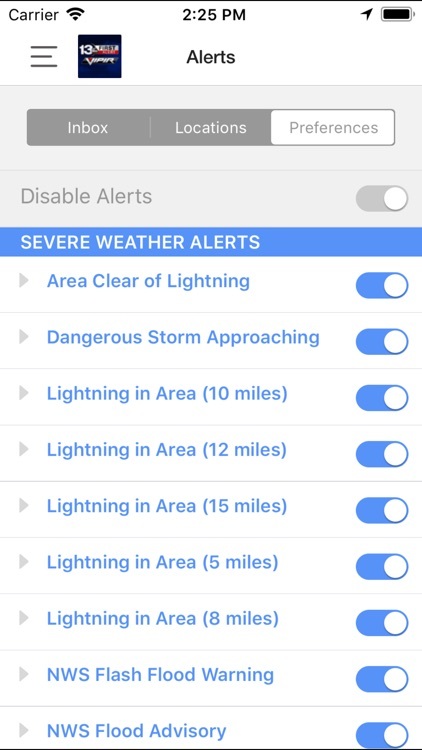 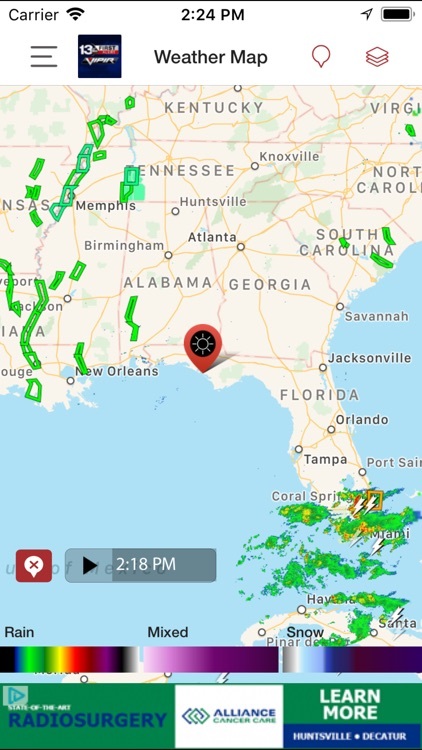 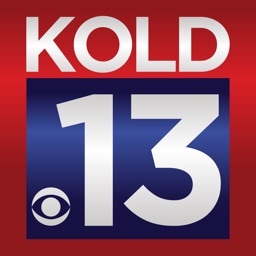 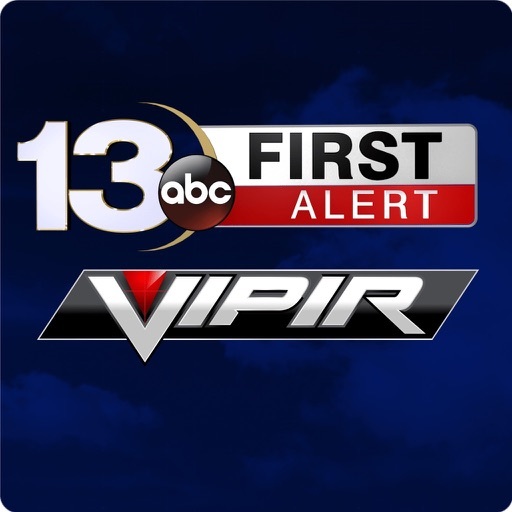 News 13 First Alert VIPIR is the premiere radar in the Panhandle – and now you can have access on your mobile device. 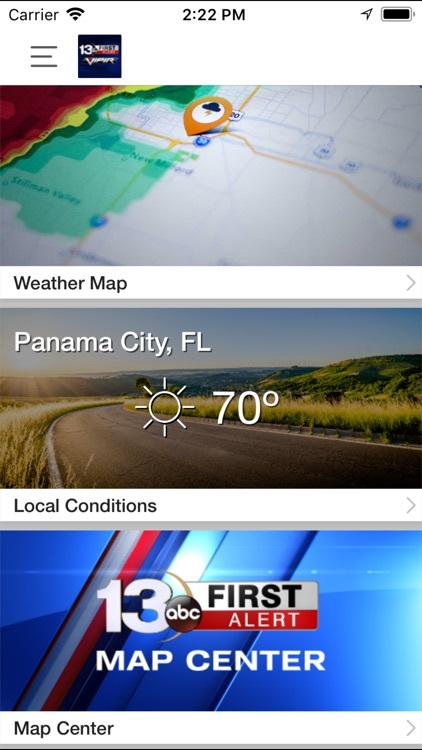 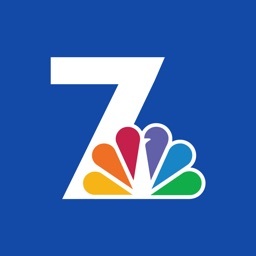 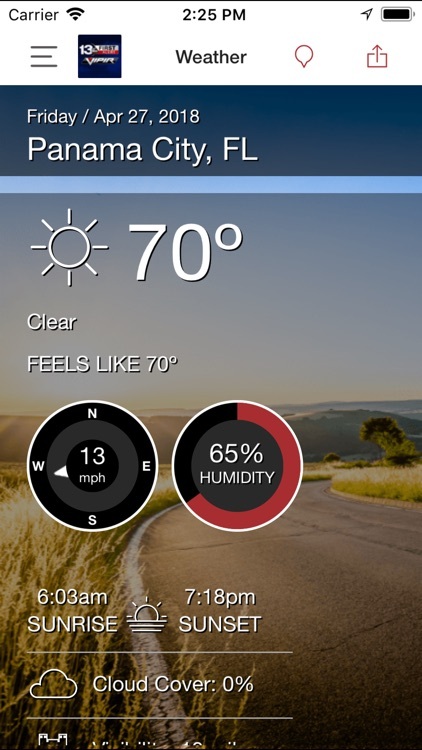 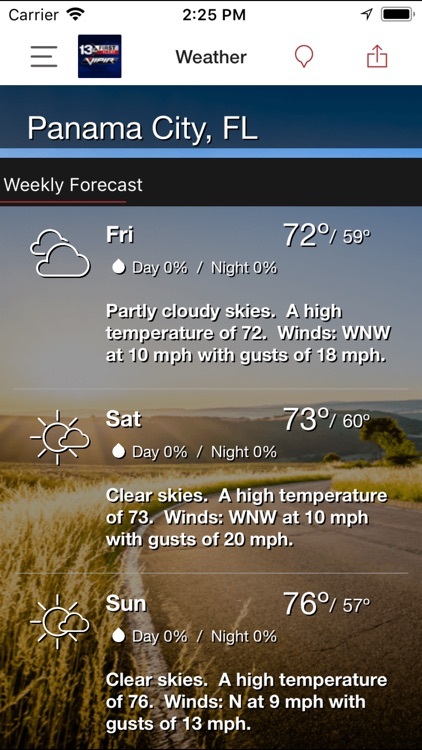 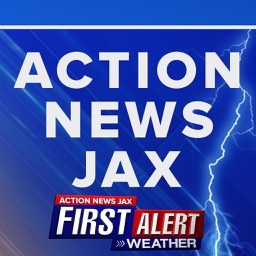 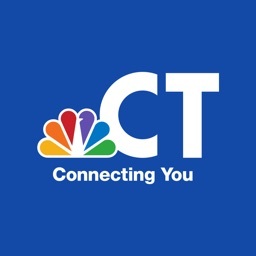 Get LIVE Radar, Forecasts, Tropical Information, Forecast Maps and much more from News 13. 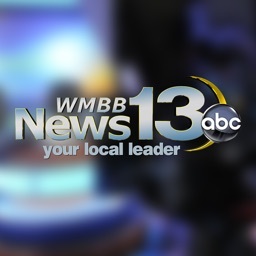 Your Local Leader.